Calling all technophiles! This month’s 3D scanning challenge is a chance to capture your favourite piece of technology – large or small, gadgets or machines, electronic or mechanical – anything goes. Lots of plain plastics, shiny metal and transparent parts should provide you with quite a bit of work to overcome, be sure to share your tips and tricks on the forum. 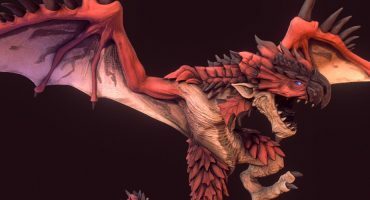 If you want to push your scans to the next level, also consider de-lighting them with PhotoScan or Unity. Scan your favourite piece of technology with your preferred scanning workflow. Once you’ve created your scene, upload it to Sketchfab, tag it #TechScanChallenge. 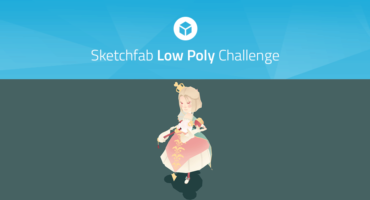 Contestants models must be uploaded to Sketchfab and tagged #TechScanChallenge to be considered. The winners will be contacted by Friday, December 1st.